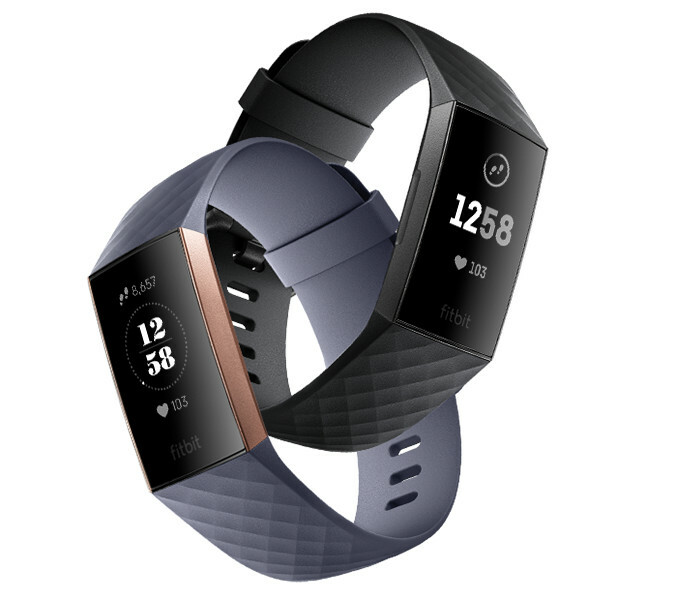 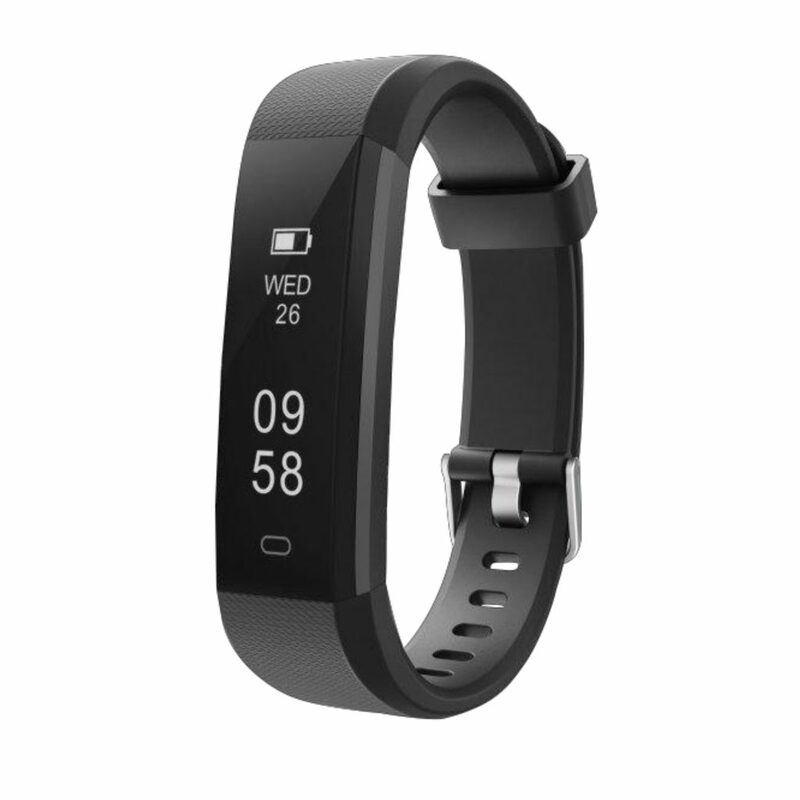 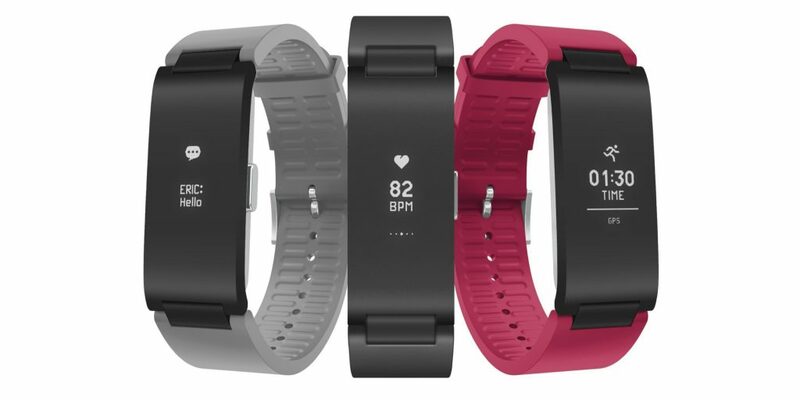 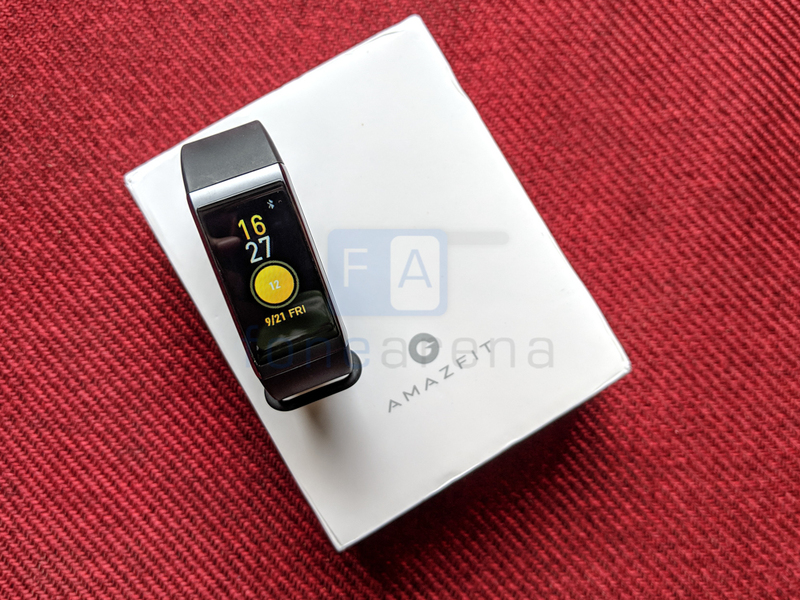 Fitbit has launched Charge 3, the company’s next-generation fitness tracker in India, after it was introduced back in August It has PurePulse heart rate technology, offers automatic exercise recognition, sleep tracking, swimproof design with a touchscreen display, 15+ goal-based exercise modes, and promises up to 7 days battery life. 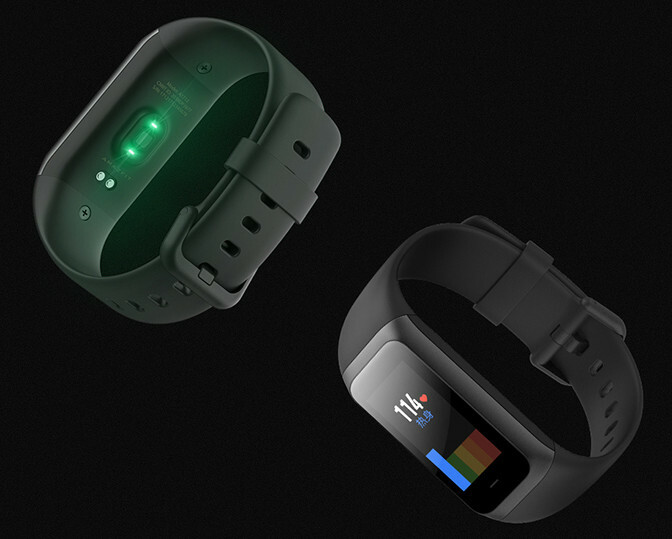 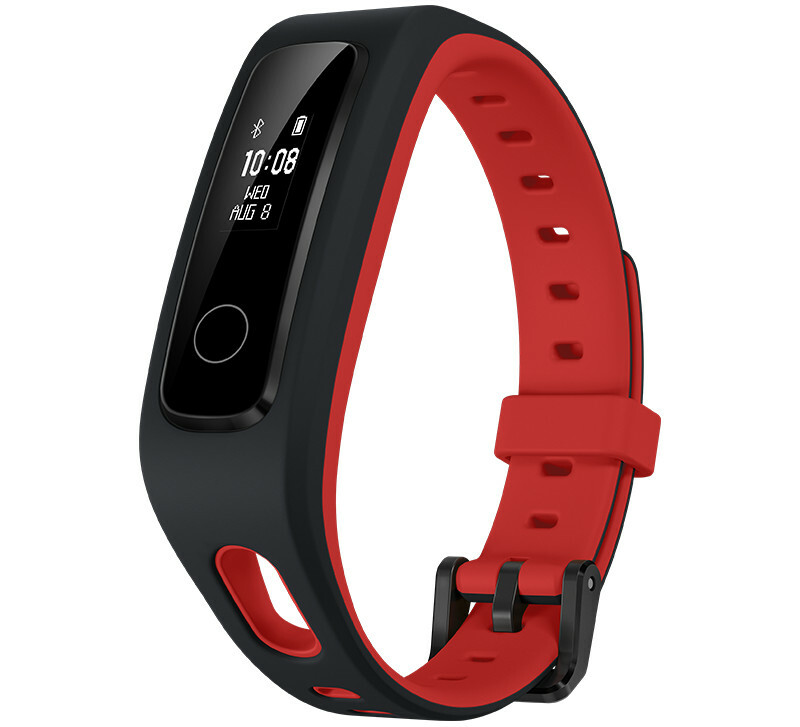 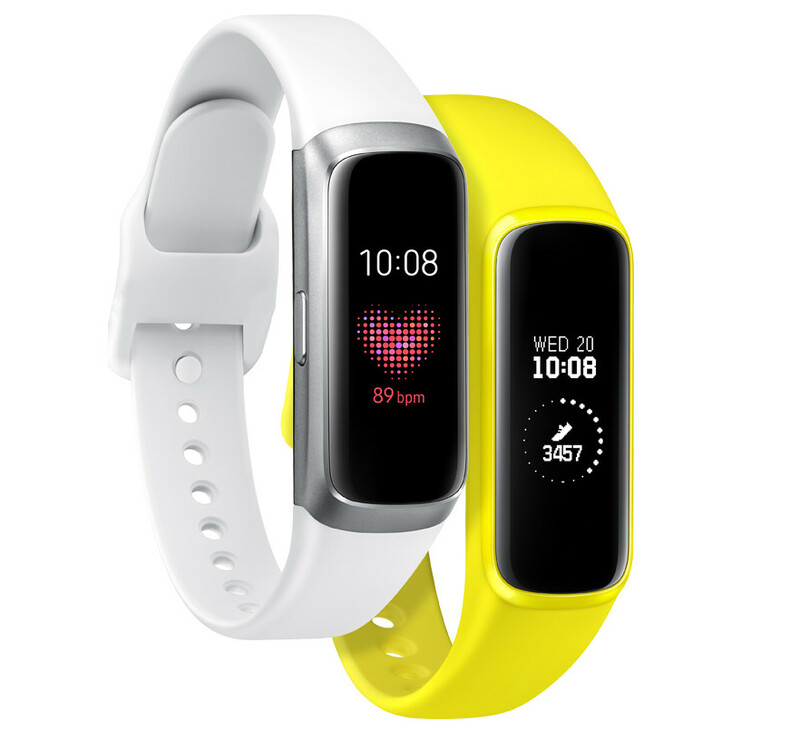 Xiaomi’s eco system company Huami just introduced new Xiaomi products – Verge smartwatch, Health Band 1S and its first Huangshan No. 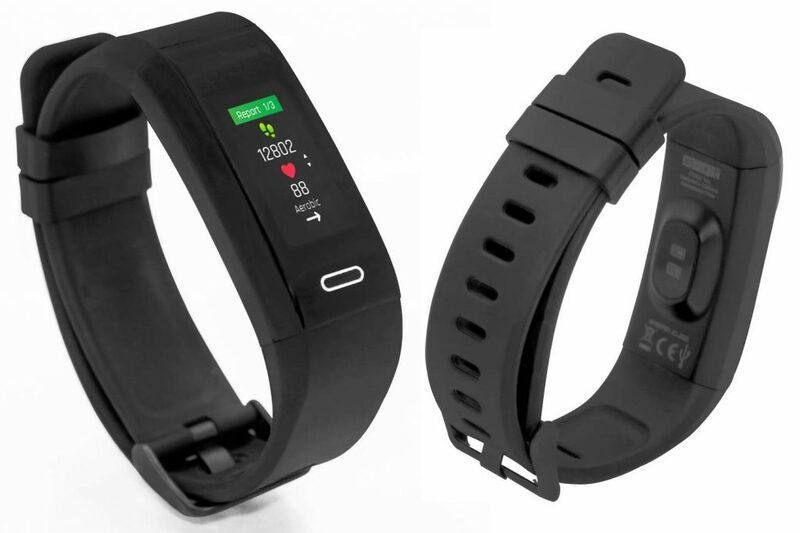 1 SoC for wearable devices. 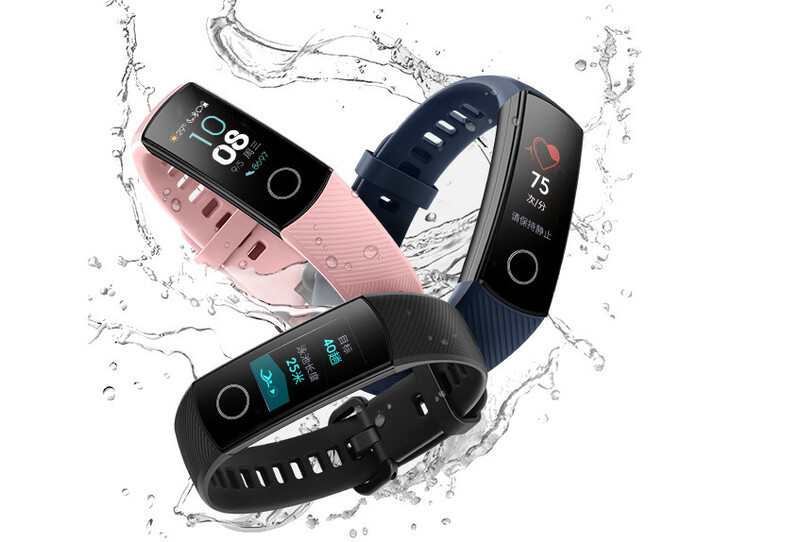 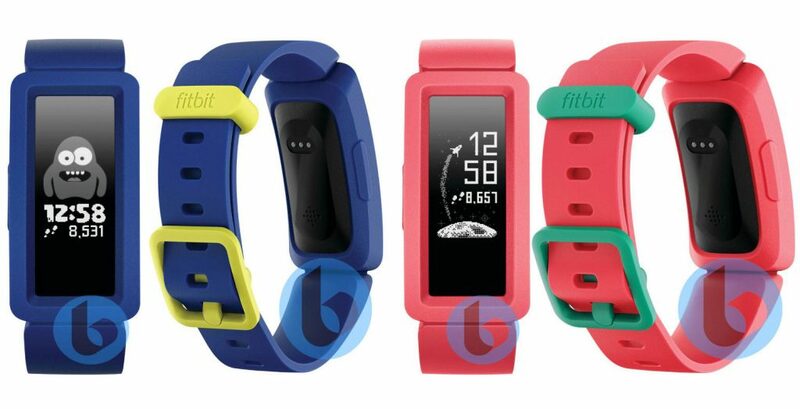 Both the smartwatch and smart band are water resistant, and have continuous heart rate monitoring. 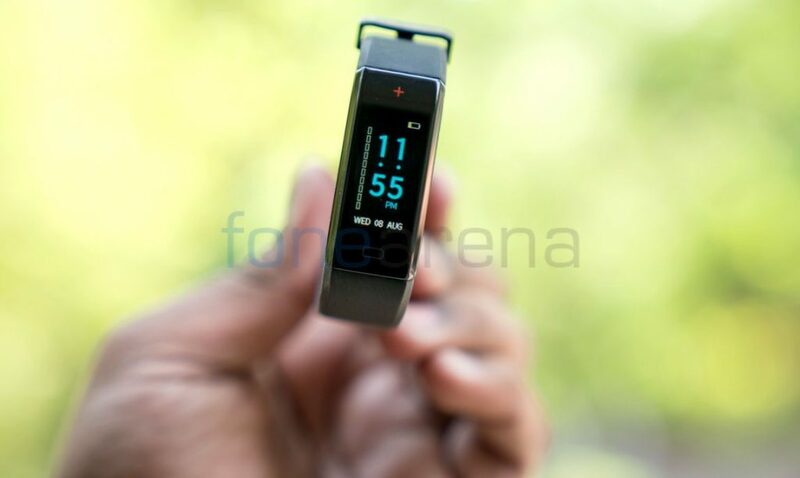 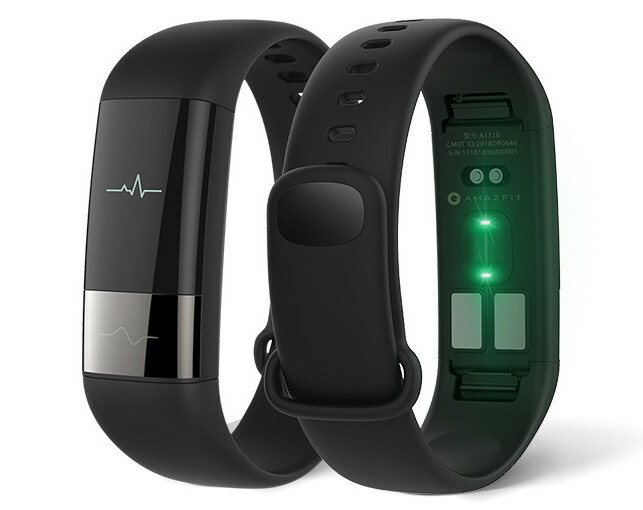 The band also comes with ECG sensor to gather ECG data to identify health risks. 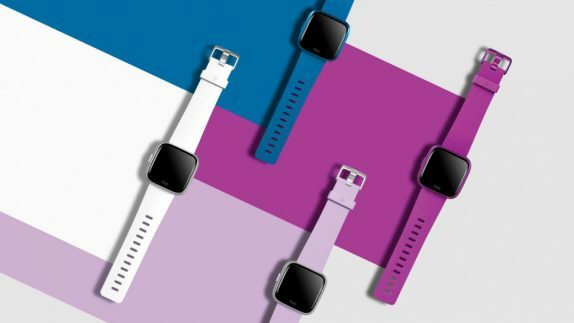 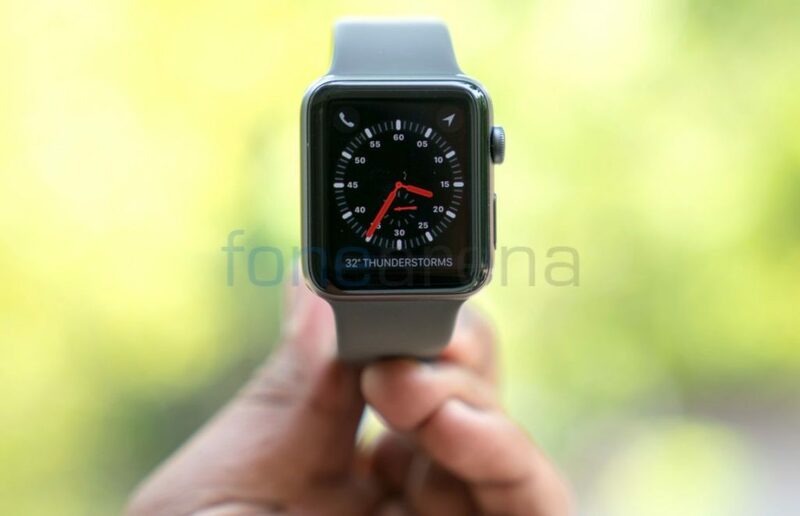 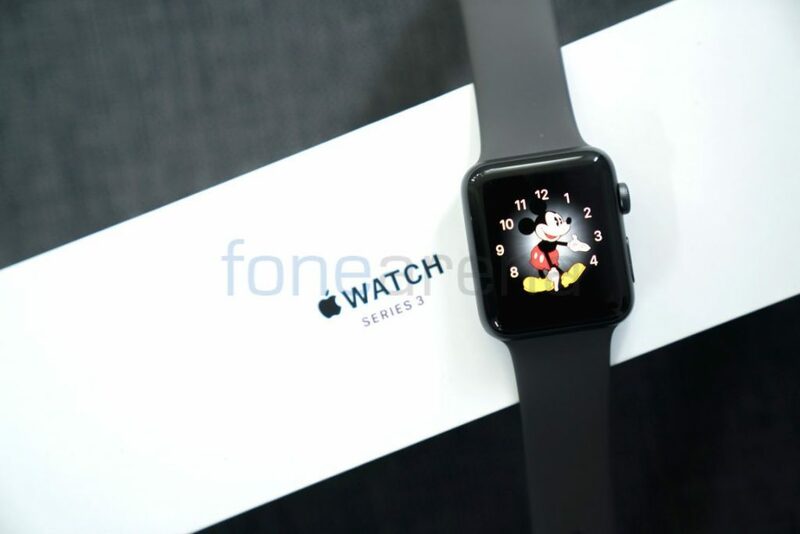 The smartwatch has NFC support for payments.